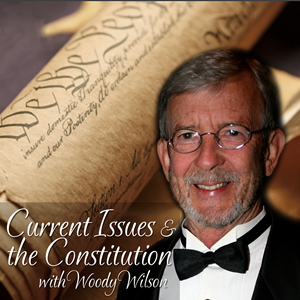 What does the constitution have to do with it – allot! In this session Professor Wilson discusses the IRS attempt at regulating non-profit organizations such as the American Family Association in order to squelch fliers, tracks, and pamphlets with voting records and other kinds of handouts that help tax payers. Amendment 10 was compared to Amendment 14 as it pertains to a District Judge shooting down Okalahoma’s voters ruling that marriage is between a man and a woman (Judge said it was a mater of the equal protection law). I was just writing to let people know. I just had went through my local chase bank ATM and was startled to see this. A message reading, June is glbt month, be who you are, join us in our support of it. We as Christians need to voice our dissatisfaction of such immorality to chase and let them know we don’t appreciate it. You are so right – that is horrible! !